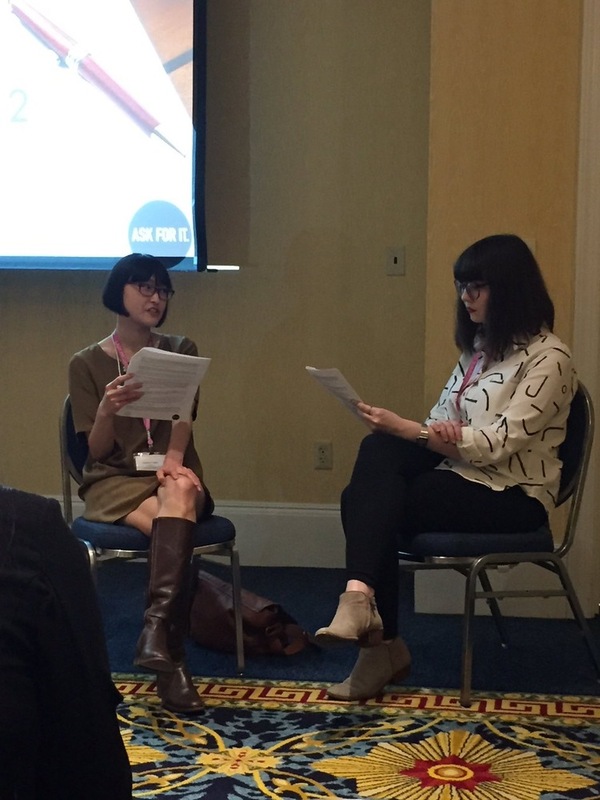 Ask For It will lead an interactive workshop at The Lady Project Summit in Providence, RI. 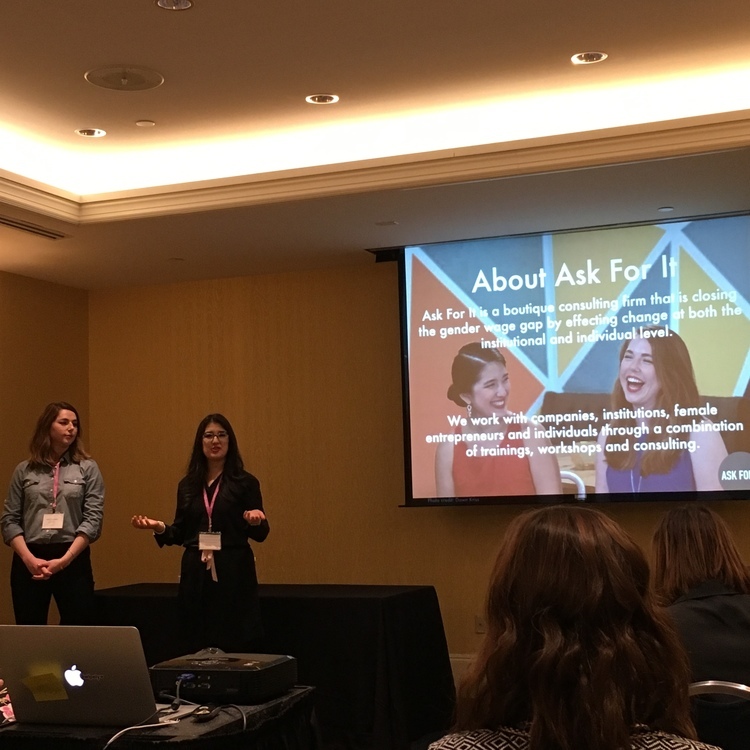 The Summit brings in over 175 women from all over the country including Lady Project chapters in Providence, Boston, New Haven, Nashua, New York City, Washington DC and Seattle. 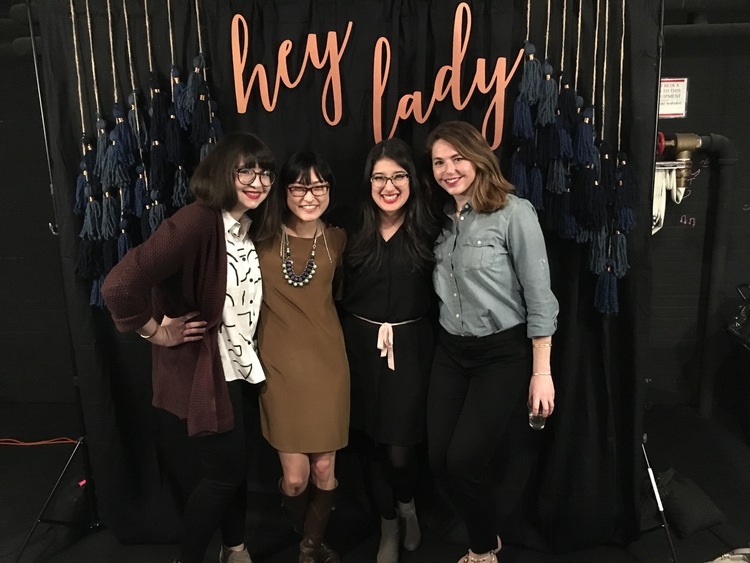 The Lady Project connects, inspires and showcases awesome women doing amazing things through membership, events and community engagement. Held at VETS Memorial Auditorium in Providence, RI.